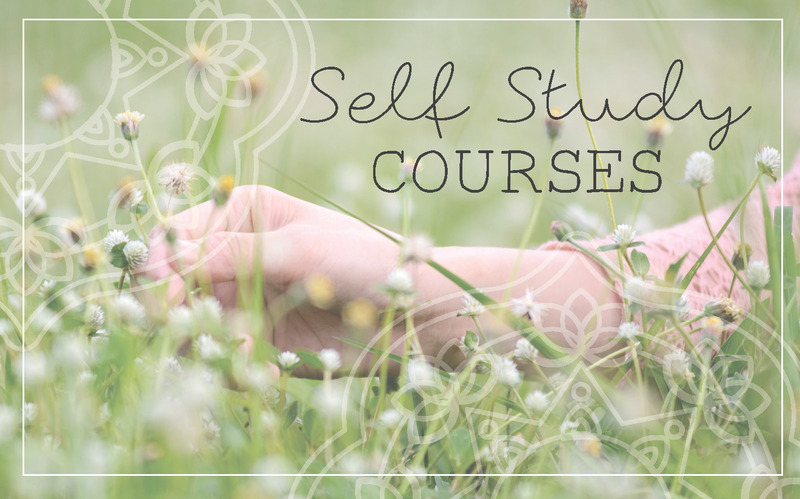 You can join our vibrant circle of support and healing, work with our coaches one-to-one for support tailored to your needs, and take online courses to guide you towards vibrant health and happiness. Are you a woman on a healing journey from chronic fatigue, fibromyalgia, chronic pain, an auto-immune condition or another chronic health challenge? Are you longing for a natural, effective pathway to deep and lasting healing? Perhaps you sense there is a more feminine, soulful way to find your way home to health; one that will also support you to come home to you true, authentic self. We know first hand how challenging the healing path can be. That’s why we’re passionate about gathering women together, to create uplifting and nurturing circles of support. Over the past three years, we’ve helped 100s of women on their way to full health as well as to full expression of themselves and giving their gifts in the world and we’d love to have you with us. Perhaps you’re recovering from a chronic condition like CFS or an autoimmune illness, you might have mystery symptoms or pain, or maybe you’re simply feeling burnt out. 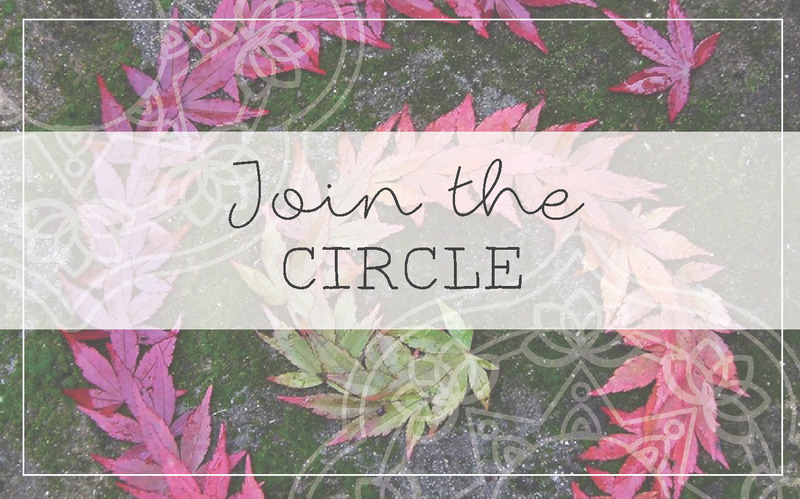 If you’re longing to reclaim your health, we invite you to take your seat in our circle of support and recovery. Would you like to learn the tools and techniques that supported our personal healing from chronic fatigue and burnout? Our self study programmes and meditations will help you set up optimal conditions for healing, so that you can reclaim your health. If you’re looking for one-to-one support, we invite you to explore working with us in individual sessions tailored to your needs. Our Co-Directors Frances and Jen are available to support you personally. We also have some lovely Women’s Wellness Circle recommended Coaches offering 1-to-1 support on your recovery journey. Find out more about what they can offer you here. 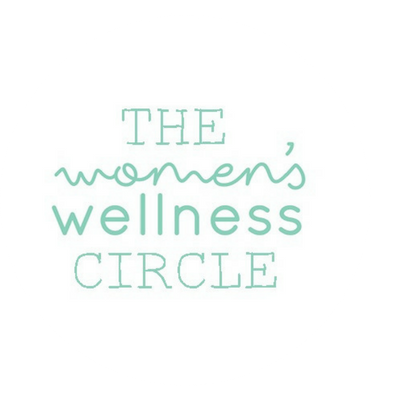 Some of the one-to-one packages that both coaches offer include the bonus of FREE membership to the Women’s Wellness Circle (as part of the coaches holistic approach to healing). See their respective websites for more details, or contact us here. We also have some lovely Women's Wellness Circle recommended Coaches offering 1-to-1 support on your recovery journey. Find out more about what they can offer you by clicking here.